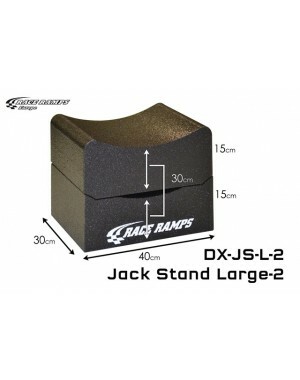 RaceRamps Jack Stands are a safe, lightweight and professional looking alternative to normal jack stands. They cradle the tire 20cm, 25cm, or 30cm off the ground depending on the model you choose, providing unobstructed access underneath the car. A group of four stands can support 2.8 tonnes and weighs less than 2.5kgs. You can use the small and the medium version in conjunction with the Service Ramps Medium and Large which allows your car to be level while raised—useful for changing your oil, for example. The 2piece models can be used as the normal Jack stands, but then in 2 different heights. Because of the perfect tyre fit (round shape), it prevents tyres from getting flat spots during long term storage. 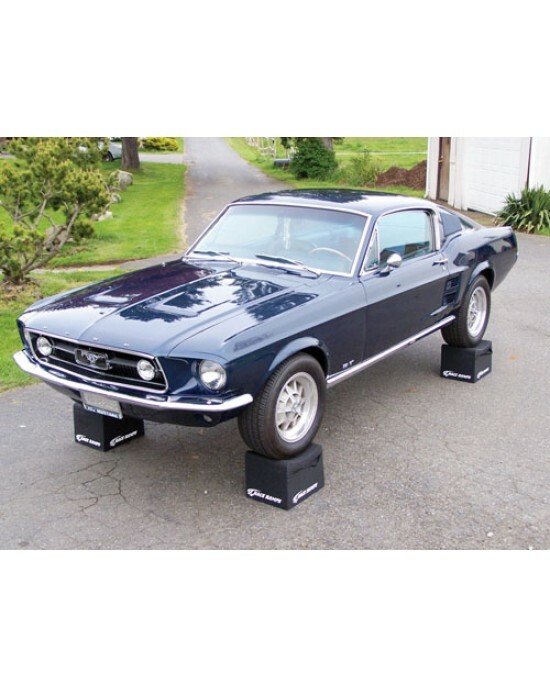 Jack Stands can also be used for car displays. 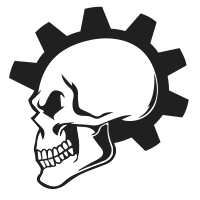 They can cradle the tire up to 30cm off the ground or we can cut them down to meet your individual specifications. Each purchase consists of a pair of stands. RaceRamps Jack Assists allow you to lift up your low clearance car just enough so you can use a standard jack without the risk of damaging your car. 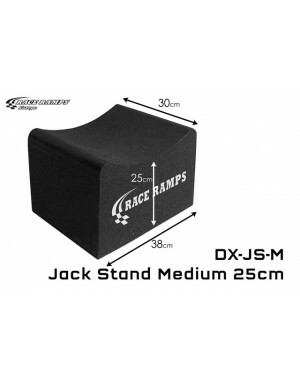 ..
RaceRamps Jack Stands are a safe, lightweight and professional looking alternative to normal jack stands. They cradle the tire 20cm, 25cm, or 30cm of..